Tracking how people get to your website can by tricky, but it’s essential to know this information so you can tailor your website content to your target audience. In a previous video, I showed you how to set up Google Analytics. If you haven’t done that yet, please look below for a link. 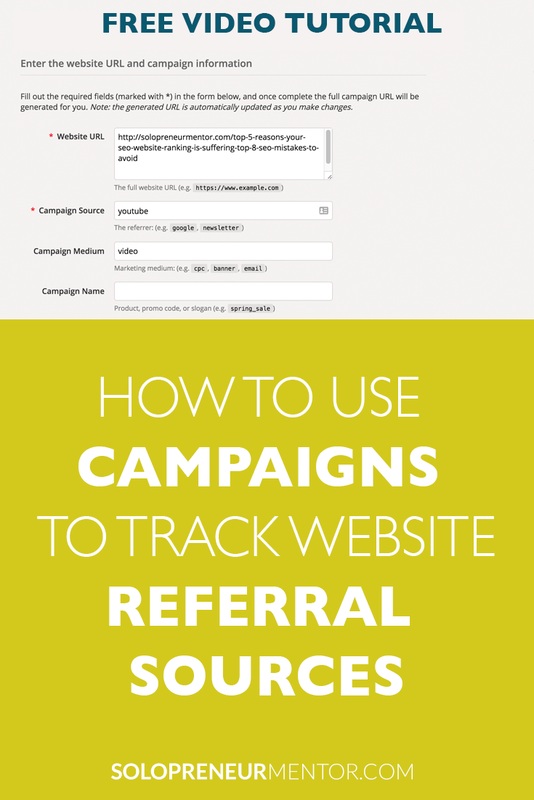 We can now use Google Analytics to track this information easily by using campaigns. In this video tutorial, I will show you how to use Google’s Campaign URL Builder tool to create campaigns that you can then use in Google Analytics to track where your traffic is coming from.